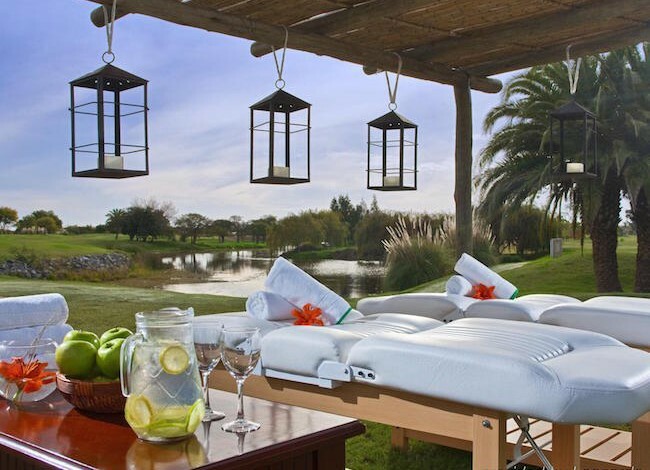 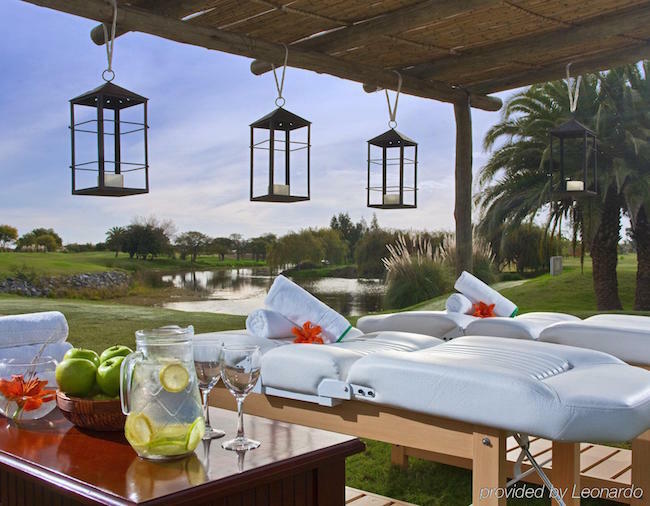 Chocolate Therapy: Guests at Real Spa at Sheraton Colonia Golf & Spa Resort in Uruguay can book the Xocolat-Therapy using warm chocolate cream and ending with a soothing post-massage, cup of tea and delicious chocolates. 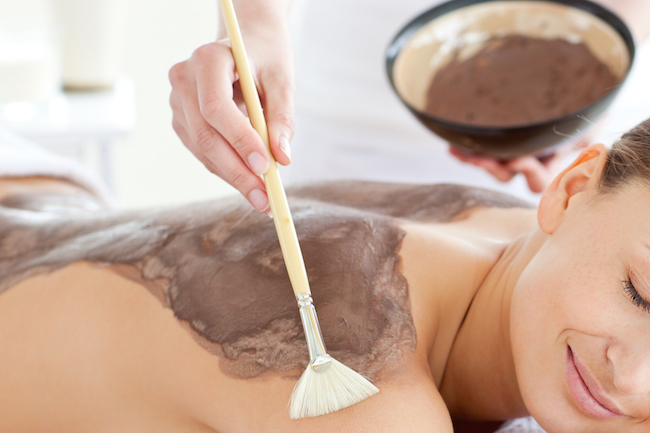 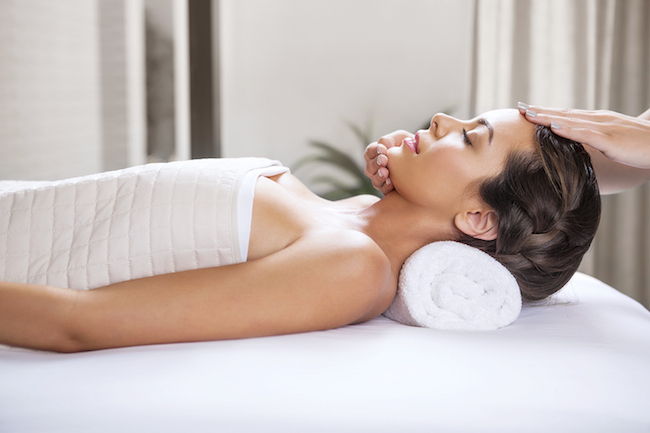 The Chocotherapy treatment at Seda Pool & Spa at Sheraton Iguazu Resort & Spa in Argentina offers guests a relaxing, warming body wrap of cocoa, honey, and milk, followed by a soothing massage. 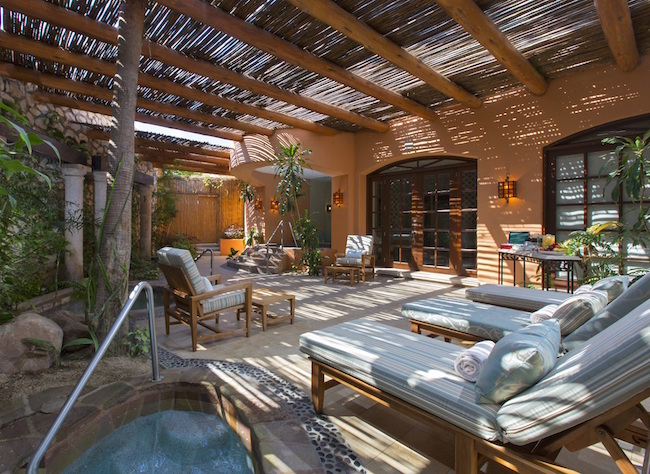 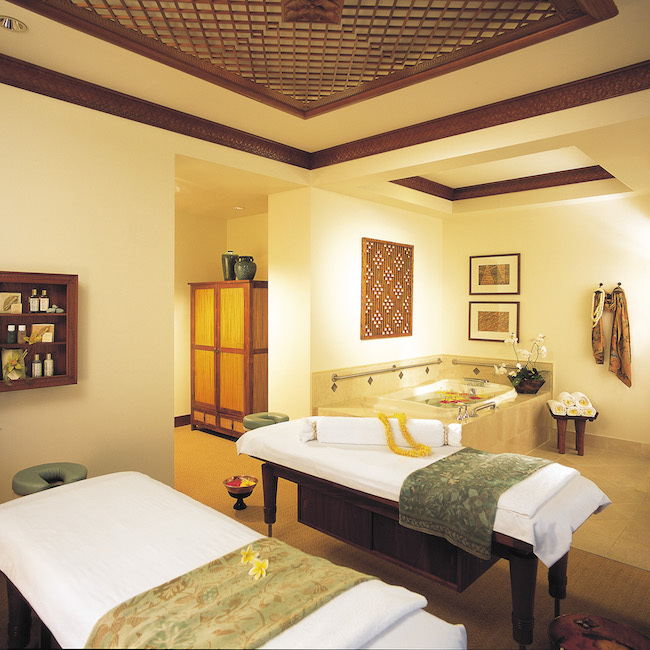 Mandarin Orange Oils: The Westin Resort and Spa Puerto Vallarta and The Cactus Spa at Sheraton Grand Los Cabos Hacienda Mar use essential oils made of tangerine and mandarin orange to put an infused scent into guests’ massages, available upon request.